Baahubali 2: The Conclusion will hit the screens in Japan on December 29 and subsequently in Russia in January. The film's producer Shobu Yarlagadda on Tuesday tweeted the updates. Starring Prabhas and Rana Daggubati as the male protagonists, Baahubali 2: The Conclusion’s story is about the battle for the ownership of an ancient kingdom between two brothers. Baahubali 2: The Conclusion, which brought cheer to the Indian box office this year, will hit the screens in Japan on December 29 and subsequently in Russia in January. The film’s producer Shobu Yarlagadda on Tuesday tweeted the updates. He even shared the teaser of the Russian dubbed version of the film, apart from sharing a snapshot of a ‘Screaming Screening’ invite for the screening of the movie in Tokyo. 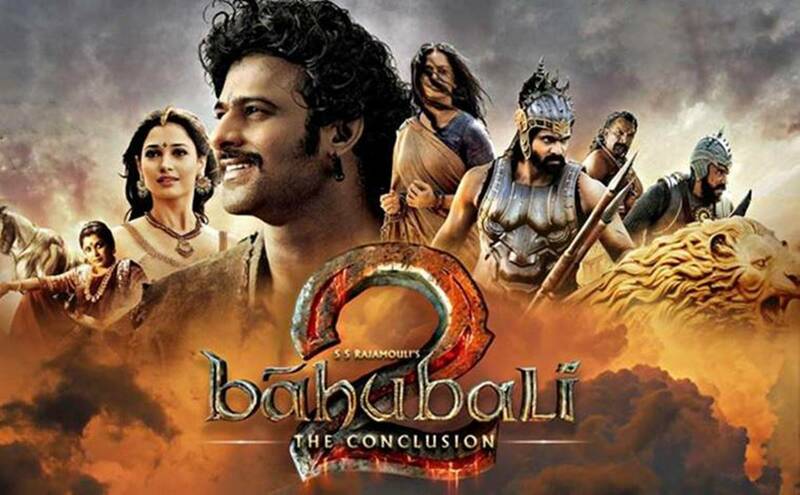 The first part Baahubali: The Beginning came out in 2015 and the second Baahubali 2: The Conclusion was released earlier this year. Both the movies set the box office on fire. Rana too tweeted about its Russian release.